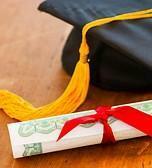 The Kentucky Board of Education has signed off on new graduation requirements for high school students. 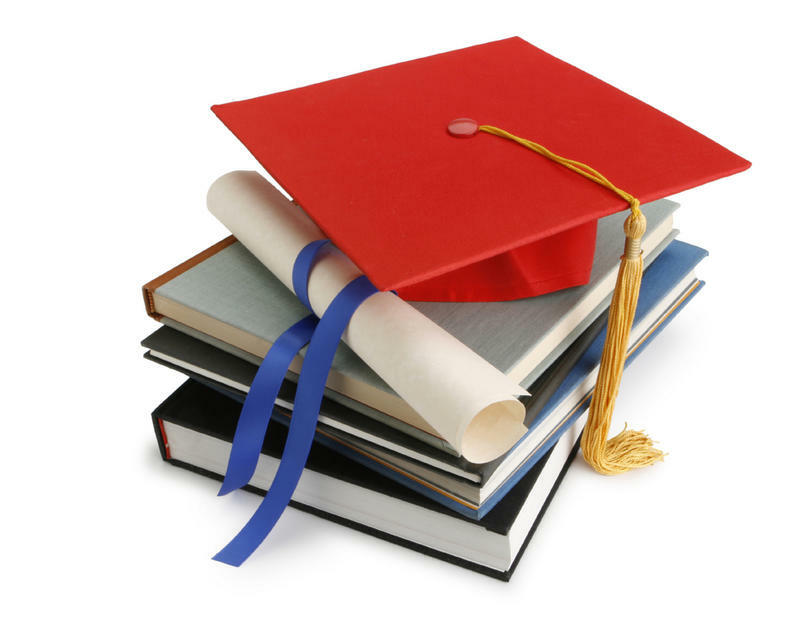 Under the new standards, 10th grade students would have to pass foundation exams in reading and math in order to receive a diploma. They could take the tests multiple times, but if they still can’t pass, they could appeal to their local superintendent. 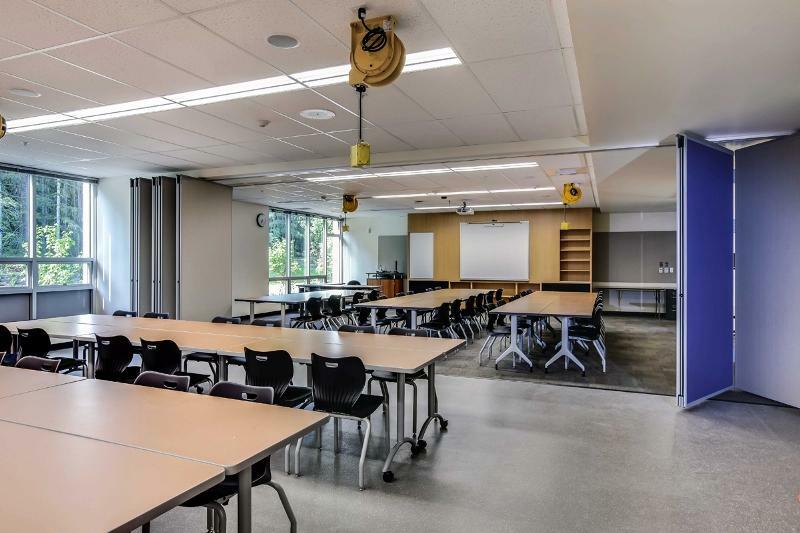 Students would also have to meet benchmark test scores or prove career readiness by earning industry certification or completing an apprenticeship. Despite some education groups, including the Kentucky Education Association, wanting the vote postponed, the Board of Education gave preliminary approval to the new requirements during a meeting in Frankfort on Wednesday. 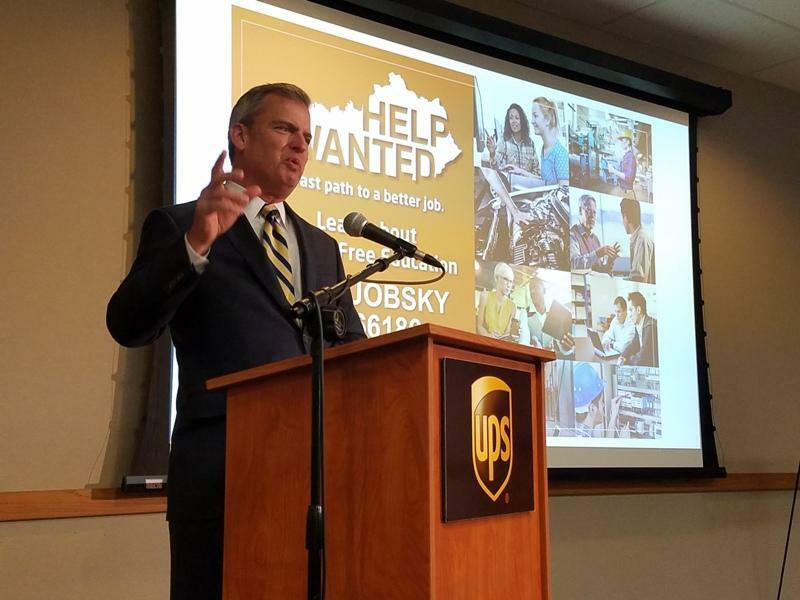 In another shakeup of Kentucky’s education leadership, the state board of education has elected charter schools advocate Hal Heiner to be its chairman. Heiner was appointed to the board by Gov. Matt Bevin in April. Heiner is an engineer and businessman and has led several organizations that push for opening charter schools in Kentucky and reforming the state’s education system. 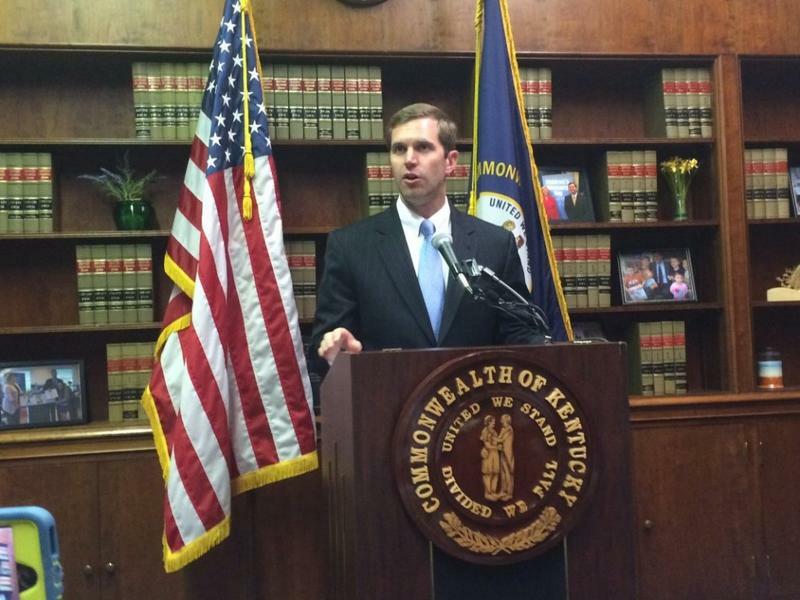 Attorney General Andy Beshear said he’ll wait to decide whether to file a lawsuit against Gov. 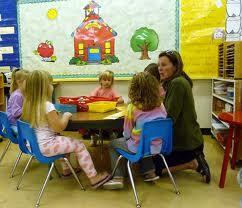 Matt Bevin over a recent reorganization of several state education boards. The governor’s office sent Beshear a letter late Wednesday saying Bevin planned to alter the executive order, which tweaked or replaced panels like the Board of Education and Council on Postsecondary Education. Beshear argues the reorganizations go against the state’s laws and constitution, and said he would take legal action if Bevin didn’t alter the executive order by Friday. A legislative subcommittee is expected to weigh in on the state's new science education standards on Wednesday. The Administrative Regulations Review Subcommittee meets at 1 p.m. in the Capitol Annex to either approve or reject the standards that have proven especially controversial in Kentucky. Robert Bevins, president of Kentuckians for Science Education, said rejection of the new standards would be a horrible embarrassment for the state. Martin Cothran, spokesman for The Family Foundation, said the standards should not be approved because they neglect basic science knowledge in favor of some of the hottest new theories. The standards, developed through a consortium of states with input from educators and scientists across the nation, were adopted by the Kentucky Board of Education in June. The president of the Kentucky Board of Education says new academic standards for science education in public schools include material on evolution that has been in place since 2006. David Karem says Kentucky worked with 26 other states on the scientific standards, which were approved Wednesday by the state Board of Education on a 9-0 vote. Karem told WKU Public Radio Thursday that the evolution teachings will more closely align Kentucky's curriculum with entry-level college requirements. And he says it's in no way an effort to step on anybody's religious beliefs. "I think the point is that there is no intent in the scientific standards that are being adopted that go into a person's religious beliefs or interfere with them in any way," said Karem. The President of Kentuckians for Science Education, Robert Bevins, said climate change and evolution may be politically controversial for some people, but they aren't scientifically controversial. The results of Kentucky's new tests for public school students will be delayed until possibly November. Officials at the state Board of Education meeting in Frankfort on Tuesday said results may not be released until Oct. 30 or Oct. 31, and possibly into the first week of November. Just one in four children in the state is prepared for kindergarten, according to preliminary data presented to the Kentucky Board of Education on Tuesday. The preliminary data is showing that 24 percent to 28 percent of children are considered prepared for kindergarten, said Karen Dodd, director of strategic planning for the education department. Gov. Steve Beshear has reappointed David Karem as chairman of the Kentucky Board of Education. Karem is a former longtime state senator from Louisville.